New Delhi: Engineers will be trained in machine building and allied activities at a centre being set up in Jharkhand's capital Ranchi by an arm of the Russian state atomic energy corporation, Rosatom, jointly with state-run Heavy Engineering Corp.
"CNIITMASH (a part of Atomenergomash - the machine-building division of Rosatom State Atomic Energy Corporation) and Heavy Engineering Corporation Ltd (HECL) have launched the second stage of implementation of the agreement to establish the Center for General Engineering and Technical Training in India," Rosatom, the builders of the Kudankulam Nuclear Power Project in Tamil Nadu, said in a statement on Thursday. "The first 200 engineers will start their training program in the end of 2017 or early in 2018 in the area of machine-building and other fields," it said. CNIITMASH specialists are currently preparing the training material, while HEC will provide the infrastructure in Ranchi for the center, the statement added. 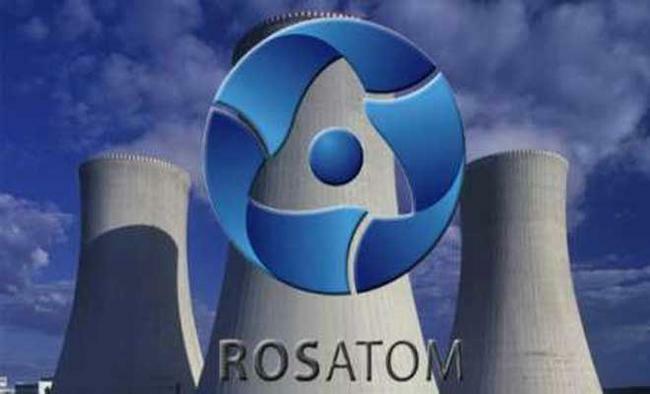 According to Rosatom, CNIITMASH specialists will deliver the training courses. It also said that CNIITMASH materials and technologies have gained widespread acceptance in power, heavy transport and petrochemical machinery building plants.